Manchester United supporters want Romelu Lukaku to be left out of Jose Mourinho’s starting XI in the Champions League on Wednesday. The Red Devils will travel to Turin to face Juventus on matchday four, needing a win or a draw to increase their chances of qualifying from Group H.
Mourinho’s men are sitting in second on four points at the moment, two ahead of third-placed Valencia and five behind the Italian champions, who beat them 1-0 at Old Trafford two weeks ago. 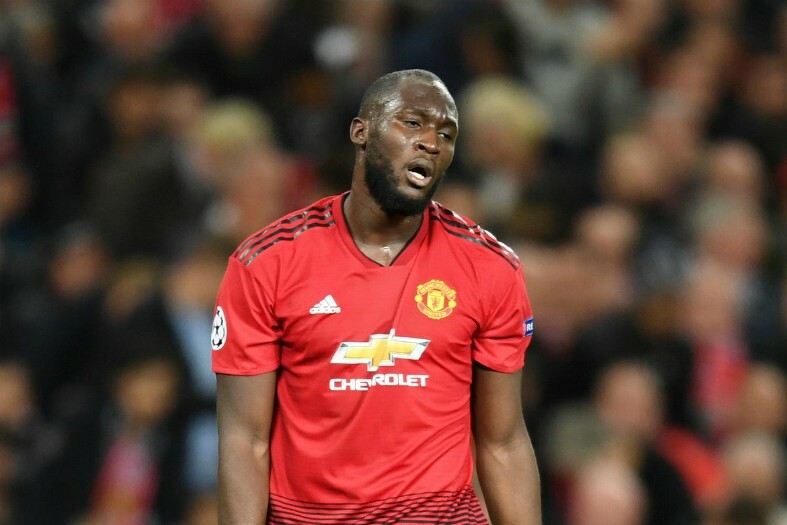 United cannot afford to lose at the Allianz stadium and after winning two consecutive Premier League games without Lukaku leading the line, club supporters are willing him to remain on the bench in midweek. According to the Manchester Evening News, 73% of fans agreed that the Belgian striker should not start against Juventus, while a further 16% suggested he should be dropped from the squad for the match entirely. MEN Sport surveyed United supporters on Sunday afternoon, with a staggering 73% of fans suggesting Lukaku should be benched against @juventusfcen. 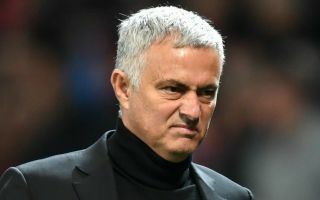 Only 11% want to see the enigmatic star play from the beginning in Italy, which reflects just how much he has frustrated the United fanbase with his poor displays at the start of the 2018-19 campaign. Lukaku has just 4 goals to his name so far this term in all competitions and the team actually managed to function more effectively without him in attack during their latest wins against Everton and Bournemouth. The 25-year-old has work to do if he is to revive his career at the Theatre of Dreams and with a busy winter schedule on the horizon, he might benefit from sitting out another game to return fresh at the weekend for United’s next Premier League clash – the huge Manchester derby at the Etihad on Sunday.